ABU Accounting Services has been providing professional services in accounting, payroll, HR administration and legal compliance in Russia for more than 20 years. Most of our clients are multinational companies, including ones from the Fortune 500. To help our clients to excel in Russia through providing One-Stop Shop concept world class outsourcing services. Service and process flexibility to meet the Client’s needs. ABU Accounting Services closely cooperates with the leading Russian and international law firms. The leading Russian insurance provider Ingosstrakh has confirmed our professional liability with national rating ruA++. visit ADP.com. 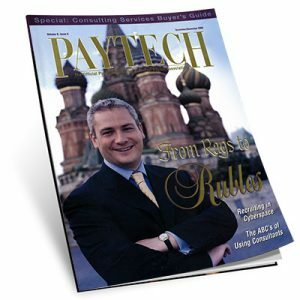 ABU Accounting Services is proud to be a local payroll partner of ADP in Russia. ALRUD is a leading Russian law firm with the highly ranked Competition practice which offers a full range of legal services in the field of Russian competition law and foreign investment law in key strategic areas. 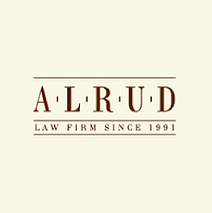 ALRUD is a member of an international network comprising a number of leading independent law firms in all the major jurisdictions which enable ALRUD to draw on the skills of the best lawyers around the world, working as an integrated team to provide their clients with an international service of the highest quality. 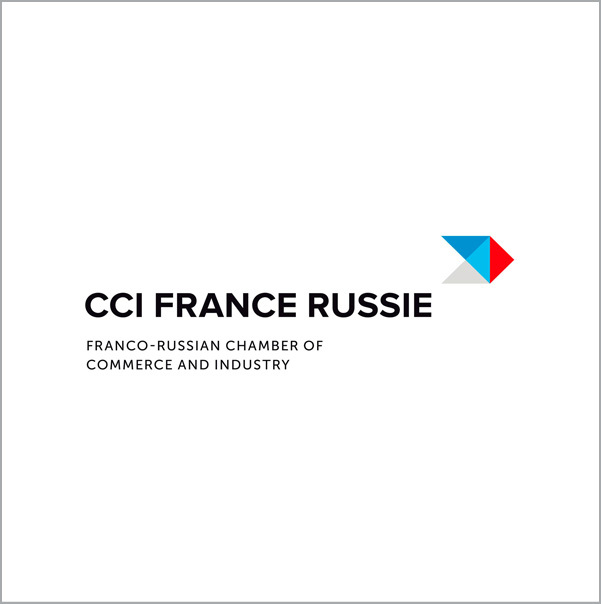 The French-Russian Chamber of Commerce and Industry is one of the five largest French chambers of commerce and industry operating abroad. It’s primary goal is to strengthen economic and trade relations between France and Russia. More than 400 companies of various industries are members of the Chamber. ABU Accounting Services is a member of the Finnish-Russian Chamber of Commerce. The mission of FRCC is to promote trade and cooperation between Russia and Finland. Founded in 1946 FRCC currently numbers more than 700 members. We are an official accredited partner of the Skolkovo Innovation Center, whose primary focus is to create a sustainable ecosystem of entrepreneurship and innovation in Russia. 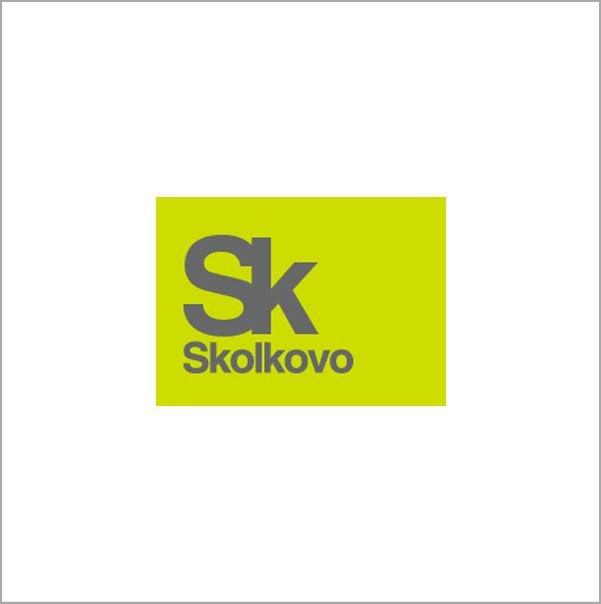 Net sales of Skolkovo increased 100 million US dollars in 2017. The St. Petersburg International Business Association (SPIBA) is a non-profit, independent organization which facilitates business development for foreign and Russian companies in the North-West region of Russia since 1995. Founded in 1994 ABU has been providing business processes outsourcing solutions, being one of the first professional outsources in the Russian market. More than 20 years of practical experience with multinational and local companies operating in Russia makes us experts in administration. Clients are focusing on core business by outsourcing its administration to professionals. We are offering the high quality services at a reasonable cost and personified approach to each client. development of all statutory required policies. 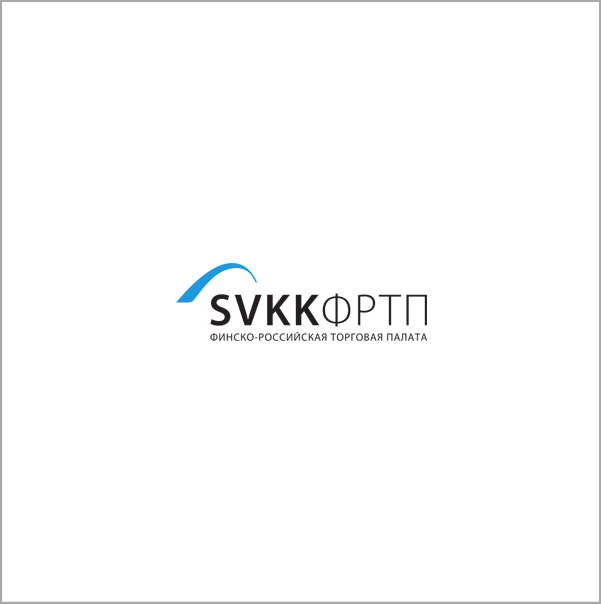 We have accompanied more than 150 multinational companies starting business in Russia. In 2018, we took part in the RAEX Ranking for outsourcing companies in Russia made by Rating Agency RAEX (Expert RA). Our competitive positions were ranked as # 16 among the largest players on the market, # 8 among TOP-10 payroll providers, # 17 among accounting providers. Our extensive outsourcing experience, internal control procedures and dynamic professional team allows ABU to growth rapidly and look to the future with confidence.